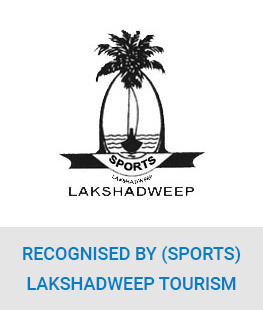 Embraced with vast lagoons from all sides, Lakshadweep thrives as one of the most sought after destinations of water sports in the country. The continuous influx of adventure seekers to the islands has led to development of infrastructure and facilities. 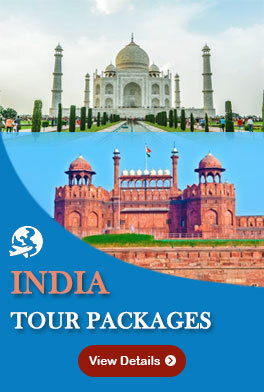 The government has taken many steps to make the islands not only the prime destinations for water sports in India but across the whole world. 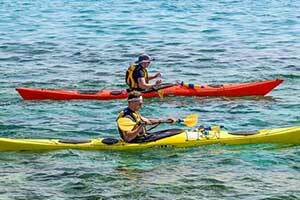 In order to protect the fragile ecology of the islands, only non-intrusive water sports are encouraged. One can therefore not find water sports like water scooters and speed boats. 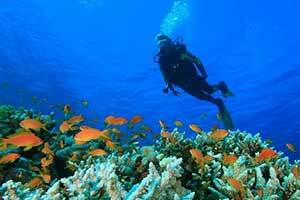 Developments have also been made in high yielding adventure water sports like scuba diving and para sailing. A full-fledged waters sports Institute has been set up by the department of tourism at Kadmat Island. This Institute offers facilities for Kayaking, canoeing, yachting, snorkeling, wind surfing, water skiing and scuba diving. 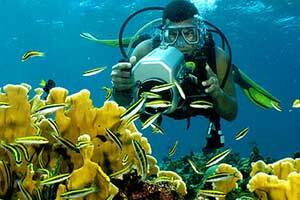 There is also a full-fledged scuba diving center at Kavaratti that attracts scuba divers from all corners of India and abroad.